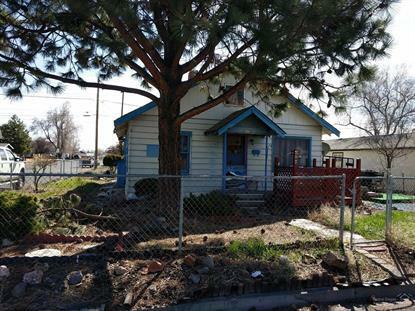 for $150,000 with 2 bedrooms and 1 full bath. This 948 square foot home was built in 1930 on a lot size of 0.11 Acre(s). So many possibilities for this mid-town cottage. 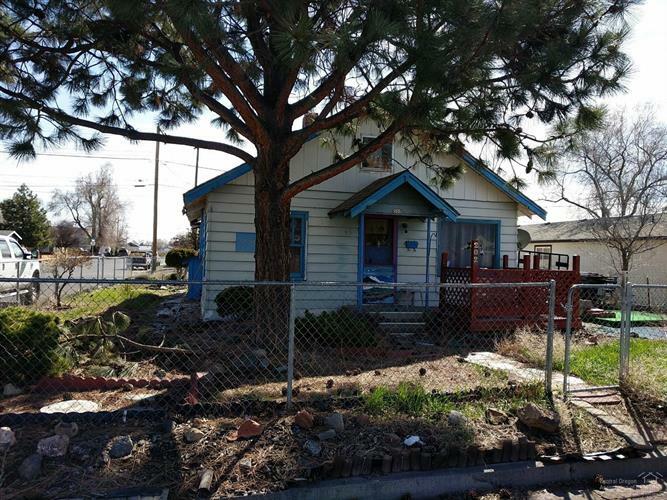 With some TLC, this could be a charming home in desirable area near all of the downtown activities. Or take advantage of all that property with C2 zoning will allow ... Work, Home or Play ...this one is in the middle of it all.